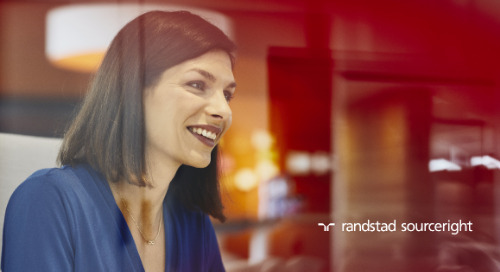 Undergoing intense business growth, a Swiss retail technology services business turns to Randstad Sourceright to fulfill its Asia Pacific talent demands. 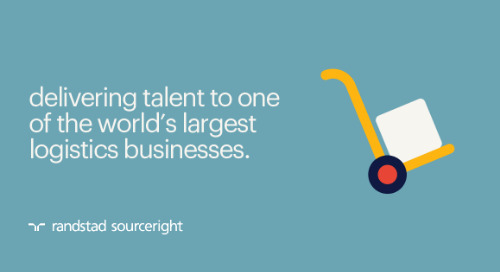 A global retail technology services company headquartered in Switzerland with a global footprint in 43 countries required an end-to-end recruitment process outsourcing (RPO) service provider to manage its recruitment activities across Asia Pacific. A reputable market leader in its industry, the company is in a very unique market with few direct competitors. 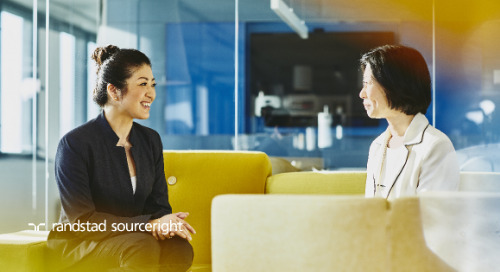 The client had no prior experience with RPO so it needed a service provider who could effectively implement the program with transparency, build a solid partnership with the internal HR team, and deliver quality hires with speed and efficiency. 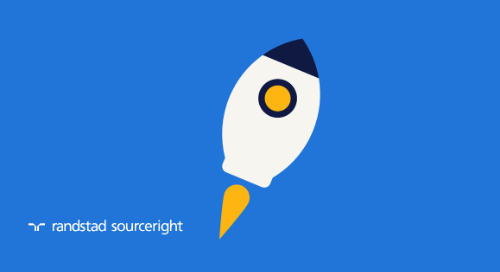 In 2013, it chose Randstad Sourceright to launch the program in Singapore.  Undergoing a massive global restructuring while experiencing intense business growth especially in Asia Pacific, the client faced a number of uncertainties. The situation affected its ability to forecast the skills needed in the 6 to 12 months ahead. Because the market had very few direct competitors, the talent pool of suitable candidates was limited, which posed challenges to the company’s growth. 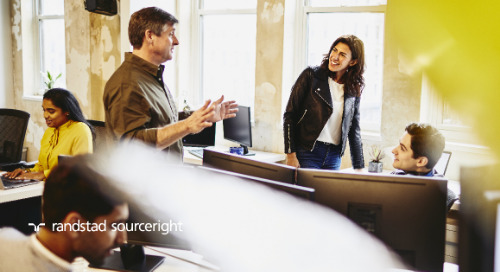 Although the open positions themselves were not especially unique — roles included enterprise architecture, software development, and technical project management – what made them difficult to fill was the critical requirement that candidates must have specific experience in the client’s industry. Further complicating the situation were recently enacted employment laws and a skills shortage in Singapore. Strong demand also led to high turnover. 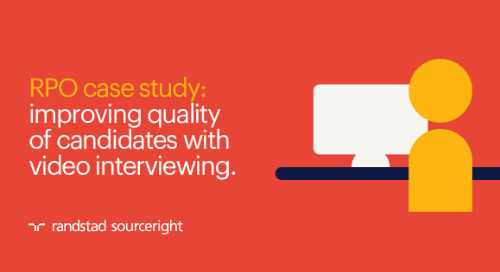 This made workforce planning difficult, which affected the client’s ability to quickly find and acquire quality talent. 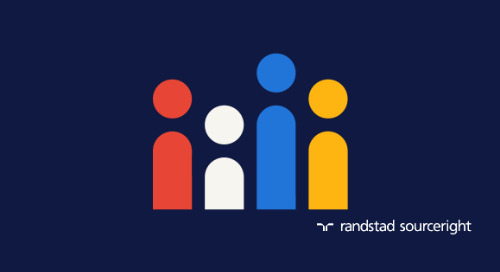 Working closely to understand the client’s needs and constraints, Randstad Sourceright developed a scalable and flexible end-to-end RPO program that provides the flexibility and responsiveness it needs. 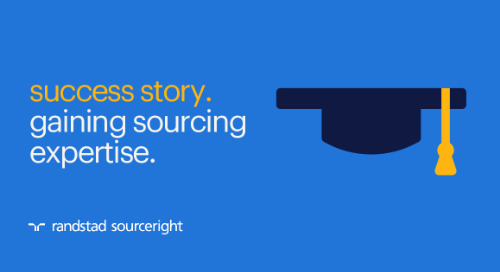 As part of the solution, Randstad Sourceright provides two onsite and two offsite sourcing specialists in Kuala Lumpur, Malaysia to locate the specialized skills. 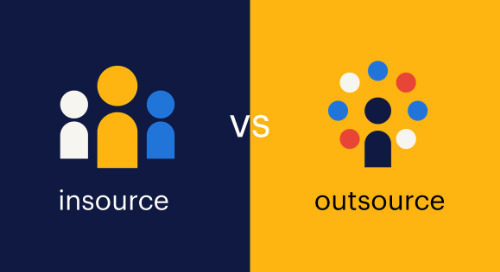 One of the onsite recruiters is dedicated to recruiting business-as-usual positions while the other focuses on special projects supporting new offices and geographic markets. 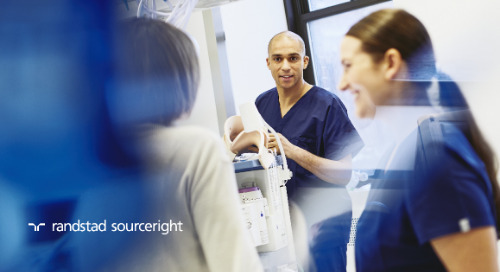 This arrangement allows for flexibility during peak recruitment periods and provides strong support to fast-growing markets. 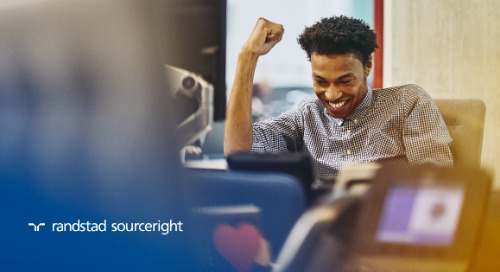 Within Randstad Sourceright’s sourcing center, specialists with IT industry expertise leverage the latest tools, technology, and methodologies to scour the market for available talent. Additionally, a dedicated onsite manager works closely with hiring managers and oversees the entire program. 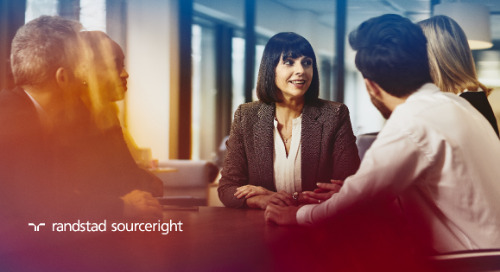 Because the client has no prior experience working with an RPO solution, Randstad Sourceright provides constant education and regular communications about the program. This has resulted in a highly successful and collaborative partnership. Key to this success is the clarity of communication and program transparency. 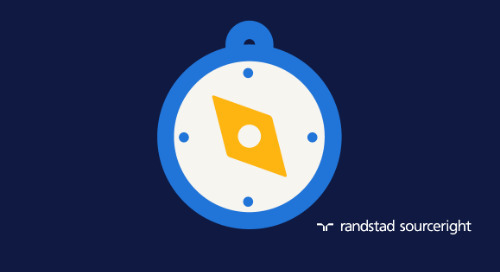 Delivering to expectation – Even during the client’s restructuring, Randstad Sourceright has been able to consistently meet its talent needs on time with high-quality candidates. 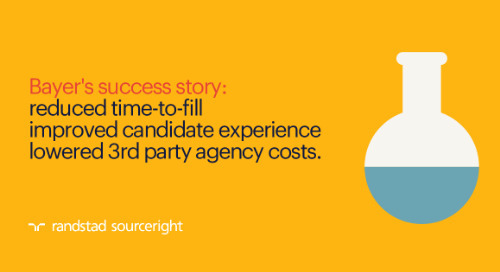 Agency usage savings – The flexible and cost-effective solution has helped the client reduce its recruitment costs by 10% on junior roles and 30% to 40% on mid- and senior-level roles. 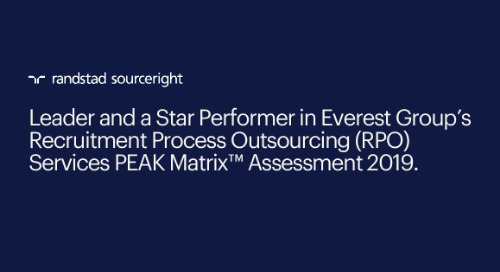 Implementing robust processes – Prior to the RPO program, the client had no centralized recruitment capability. Recruitment had been performed by each hiring manager using his or her own process. 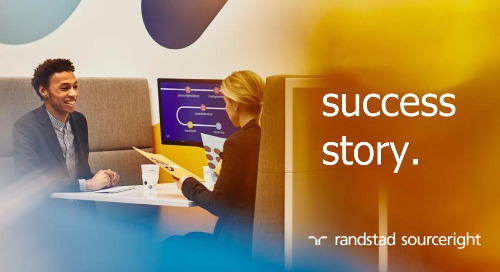 Randstad Sourceright not only put world-class processes in place, it also provided access to world-class sourcing and candidate engagement methodologies. 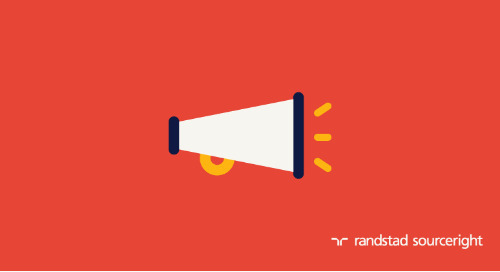 Client recognition – The RPO program in Asia Pacific has been recognized by the client’s global HR team, and the Randstad Sourceright account manager now works closely with the company’s global head of talent acquisition. Program expansion – As a testament to its success, the program has expanded from Singapore into Japan, Korea, Thailand, Australia, China, and Malaysia.